AFTER Indian Prime Minister Dr Manmohan Singh’s address to corporate India mainly to allay their fear of phone tapping incidents and restore confidence in the backdrop of negative news flow, more confidence building measures for corporate might taken up at the level of bureaucrats as well. While cabinet secretary KM Chandrasekhar has been asked by the PM to look into the issues of telephone tapping and report back to the Cabinet in one month, bureaucrats at the helm of investigating agencies may also go soft on the business community at least for now. On the day PM spoke to captains of Indian industry, Income-Tax department issued a clarification that it is currently scrutinizing only a handful of cases relating to takeovers, mergers and acquisitions, and the department scrutinizes about 1 percent of its total taxpayer base --- ostensibly to allay fear of corporate India that I-T department has recently become hawks. In addition to phone tapping and its selective leakage, India Inc has feared of a fund outflow thanks to an overdose of probes in multiple scams including ones related to Commonwealth Games, bribes-for-loan, 2G Spectrum scam etc. 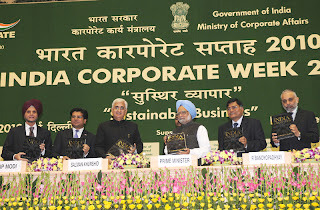 While inaugurating India Corporate Week 2010 in New Delhi, Prime Minister, however, made it very clear that the government wishes to provide a level playing field for private businesses, free from fear or favour. “I am aware of the nervousness in some sections of the corporate sector arising out of the powers conferred upon governmental authorities to tap phones for protecting national security and preventing tax evasion and money laundering,” Prime Minister said. 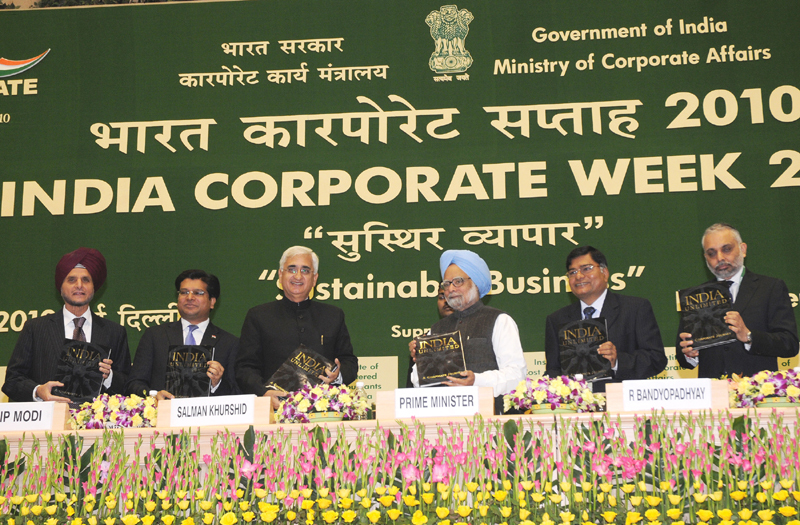 Prime Minister further said that India has always been a nation of entrepreneurs. “The private sector now contributes significantly to all sectors of our economy, including infrastructure development, which until recently was an exclusive preserve of the public sector until a few years ago. In recent years, the private sector is also successfully engaged with the government in PPP projects…”, PM added. 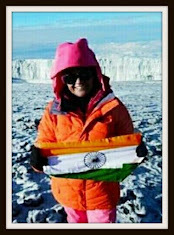 a) Sayan Chattejee, a 1976 batch Kerala cadre IAS, presently director general of Sports Authority of India, as secretary in department of Aids Control, ministry of health and family welfare in the vacancy of K Chandramouli, a 1975 batch UP cadre IAS. b) VB Pyarelal, a 1983 batch Assam cadre IAS has been appointed as joint secretary in the Indira Gandhi National Centre for the Arts under the ministry of culture upto August 20, 2013 or until further orders. Pyarelal is presently working as joint secretary in the ministry of information and broadcasting. c) Jharkhand’s vigilance department attached the house of a retired IAS official, Alakhdeo Prasad, in a corruption case. He has been absconding and his arrest warrant was pending for last few months, police said.